When you go to the store and pick up a container of strawberry yogurt, you probably don’t put much thought into how it gets its strawberry flavor. Does it contain actual strawberries or does it only contain an artificial flavor? Both natural and artificial flavors are frequently used to impart or enhance specific flavors in food products. Technical Tuesday: Food Defense in Today’s World – Are You Prepared? 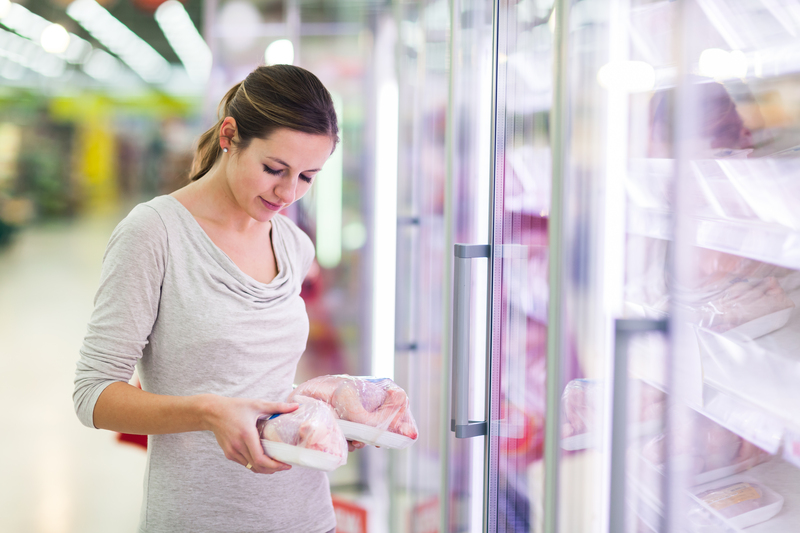 American Frozen Food Institute Spotlight: Are Your Facilities FSMA Ready? 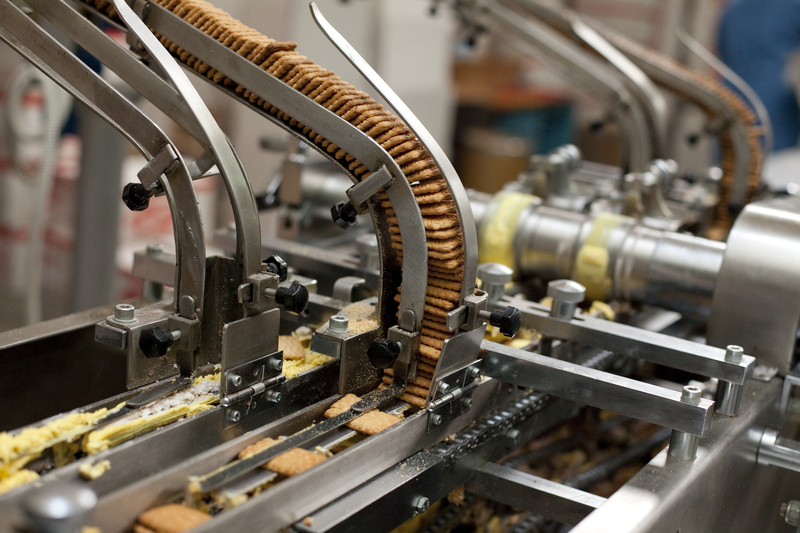 Throughout every facet of the frozen food and beverage industry, companies are navigating the new food safety landscape created by the Food Safety Modernization Act (FSMA). 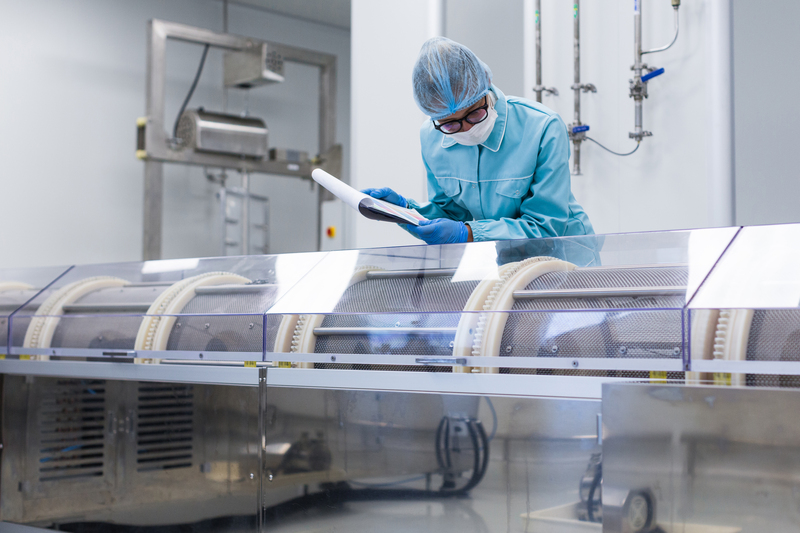 Under FSMA, the U.S. Food and Drug Administration (FDA) has finalized seven regulations covering produce safety, safe production and transport of food, imported food and food defense. I recently attended the annual meeting for the International Association for Food Protection (IAFP) in Tampa, Florida. I always enjoy attending the food safety sessions, as well as seeing old friends from across the food industry. My presence at numerous IAFP meetings over the years has afforded me the chance to seek out new EnviroMap customers, but it has also given me the opportunity to speak with many legacy customers.